Locals and visitors to San Francisco know Peaches Christ and Heklina as two of the city’s drag legends, notorious for luring gay men from their homes for a wild night out. But these queens have also taken their recipes for wild parties and hilarious stage shows to the high seas. 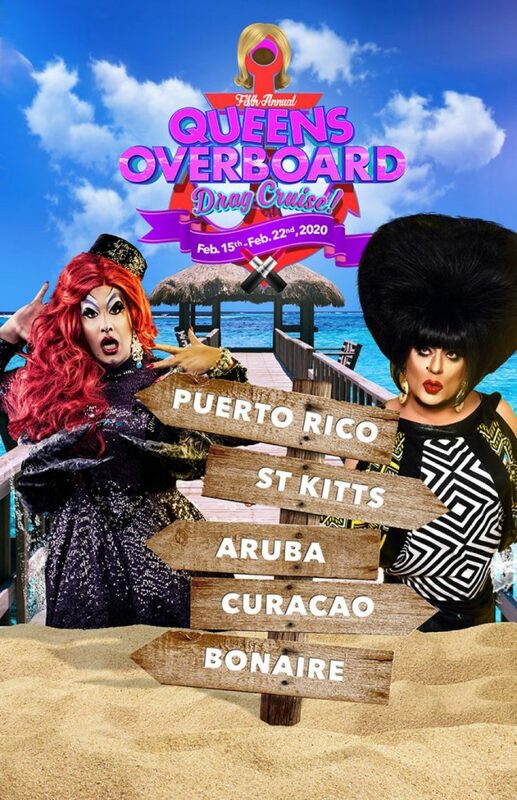 February 2020 will mark the drag duo’s fifth annual Queens Overboard cruise, setting sail throughout the Caribbean for a weeklong party in paradise. 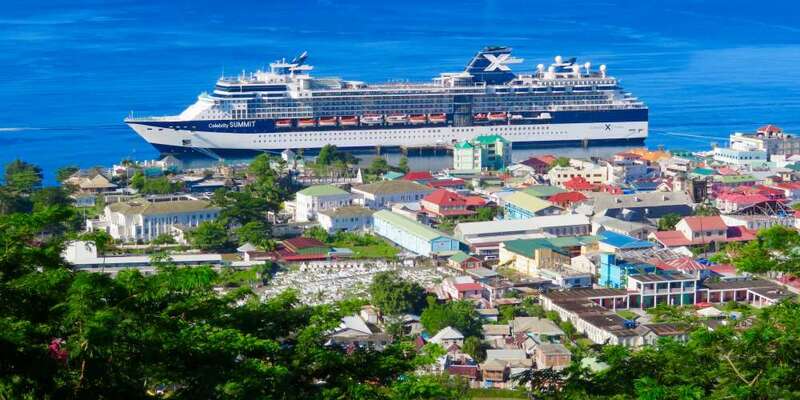 From February 15–22, 2020, the cruise will travel to St. Kitts, Aruba, Curaçao and Bonaire, leaving from and returning to San Juan, Puerto Rico, aboard the Celebrity Summit ship. “This cruise has become one of my most favorite weeks of the year because of the fabulous group that attends and always inevitably ends up becoming one big queerdo happy family!” Peaches Christ tells Hornet. With tons of options available for LGBTQ people seeking a themed cruise — from the pop music-filled cruise to the Bahamas that Kesha produced this past February to the recently announced Golden Girls cruise also hitting the water in 2020 — the Queens Overboard Caribbean cruise is tailor-made for drag fans of all stripes. Among the activities planned for Queens Overboard guests are a kickoff party hosted by Peaches Christ and Heklina, two queens who know how to throw a party, with performances by a roster of queens who will be partying onboard the ship. There will also be a Movie Night hosted by Peaches, known for her Midnight Mass screenings and hilarious stage parodies of gay-favorite movies that regularly tour the country, and Drag Bingo hosted by Heklina, who for more than a decade has ruled San Francisco nightlife with the legendary parties Mother and Trannyshack. Guests of the cruise will also have fun off the ship, as there will be offshore excursions planned just for this group of drag-lovers. The 2020 Queens Overboard Caribbean cruise also features a special guest who drag fans will surely be stoked to see. 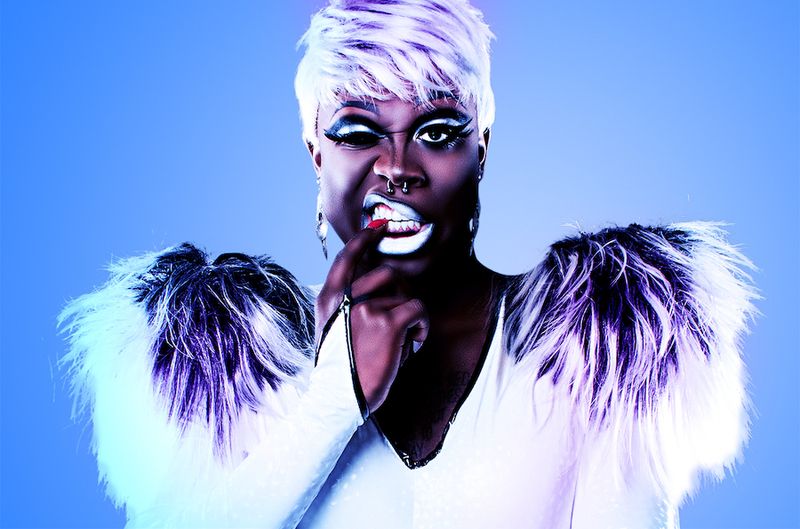 “We at Queens Overboard pride ourselves on delivering stellar drag entertainment for our cruisers, and this year we are thrilled to welcome Bob The Drag Queen!” Heklina tells us. The Drag Race Season 8 champ is sure to deliver some hilarious stand-up fun to those aboard. If you’re a fan of cruising through paradise with your best friends in tow, or even if you’re a gay cruise newbie who has never stepped aboard a 2,000-passenger ship before, what better way is there to experience the beauty of sun and white sand beaches than with these San Francisco drag legends and a ship full of drag fanatics? 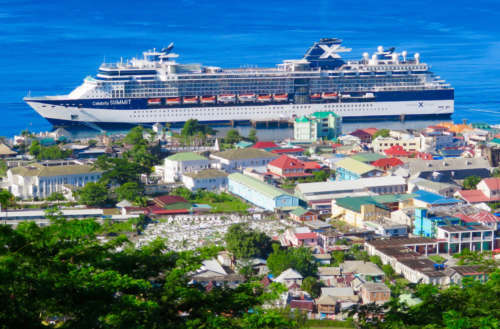 For more info on the Queens Overboard Caribbean cruise, and to make your reservations (which must be made through the Queens Overboard site), head here.